ランダム things I find rather underrated; What do あなた like more? My *updated* お気に入り - Male vs Female vs Ship vs Friendship ; your favorite? ファンの選択: Ship: Isak / Even. My *updated* 上, ページのトップへ 3 ships ; your favorite? 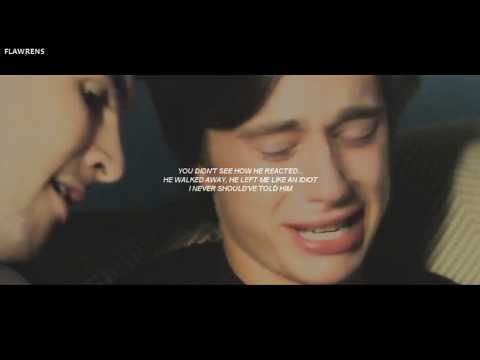 ファンの選択: 1) Isak / Even. a comment was made to the poll: My *updated* 上, ページのトップへ 3 ships ; your favorite? 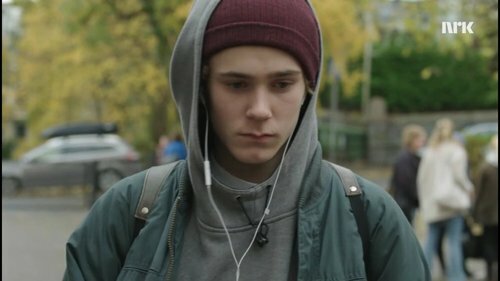 Which season featured Isak as the main character?